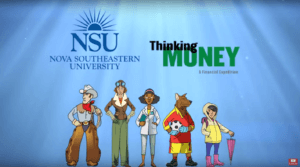 FORT LAUDERDALE, Fla– April is Financial Literacy Month and in an effort to promote financial education Consolidated Credit is offering a free 4-step guide to help consumers get started on improving their finances and being better prepared for the future. Lack of education comes with a hefty price tag. Young people owe an average of $45,000, and credit card debt has been increasing steadily during the past five years. Although most individuals blame current economic conditions for debt among consumers, the lack of financial education is a pivotal reason behind financial instability and money problems. Today 22 states require high school students to take economics courses and only 14 states are required to offer personal finance classes, according to the Council on Economic Education. During National Financial Literacy Month, we want to make sure consumers expand their financial knowledge and have access to reliable financial resources. 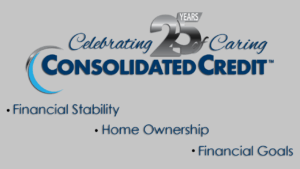 Consolidated Credit advises consumers to establish financial goals and pay off debt: Create financial goals: Setting both short-term and long-term goals is a great way to stay motivated and achieve financial success. Short-term goals include saving for a six-month emergency fund or cutting spending throughout the year. Long-term goals require years of commitment; for example, paying down a mortgage or building a retirement fund. The trick to achieve long-term goals is to stay committed and expect challenges along the way. Pay off debt: There are two strategies to reduce debt. One of the strategies consists of focusing on paying off the debt with the highest interest rate first. Once the debt is paid off, move on to the next one and so on. 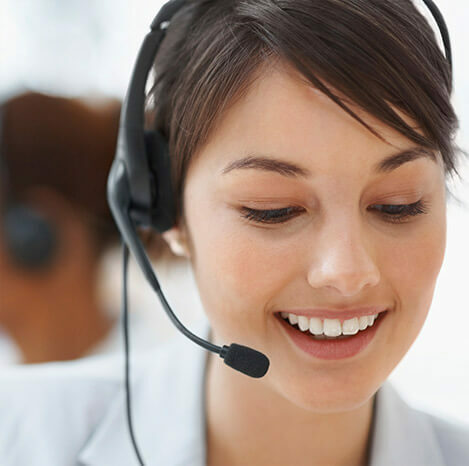 This method will eliminate interest rates quickly, reducing the amount owed. The second method is to pay the debt with the smallest balance first, while making minimum payments on all debts. As different debts are eliminated, consumers are motivated to keep paying off the rest of the balances until they are debt free. Be ready for the unexpected: Unfortunately, bad things happen when they are least expected. An unexpected trip to the hospital or natural disaster can turn into a major financial problem if individuals don’t have a safety net. Consumers should try to save six months’ worth of expenses for emergencies. Cut small expenses: It’s crucial to understand that small purchases add up over time. Eliminating the morning coffee or bottled water from consumers’ monthly budgets can save individuals hundreds in a year. Saving loose change and bringing lunch to work are also great strategies consumers can implement to reduce spending. Read a book: There is no better way to celebrate National Financial Literacy Month than reading about personal finances. 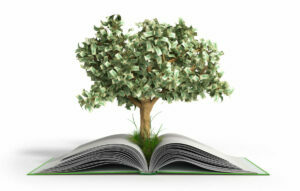 Consumers can check out various finance books at their local library or buy them used online. Before selecting a book, consumers should think about different financial topics that spark their interest. They can also choose a book based on what financial areas they need to learn and improve. For more information on National Financial Literacy Month visit MyMoney.gov, ConsumerFinance.gov and the 1-888-MyMoney toll-free resource hotline. 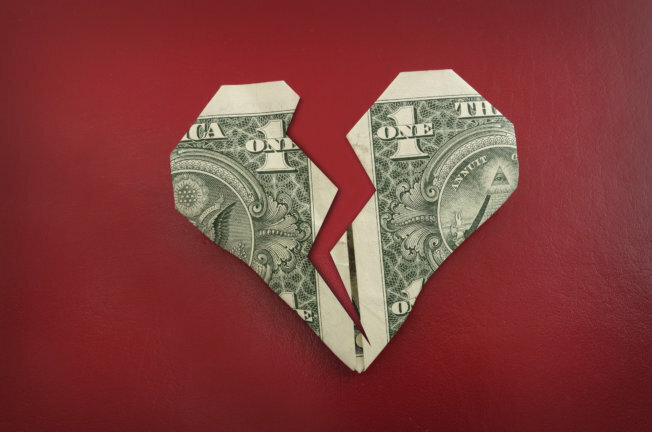 Will your teen be financially dependent in their 20s?